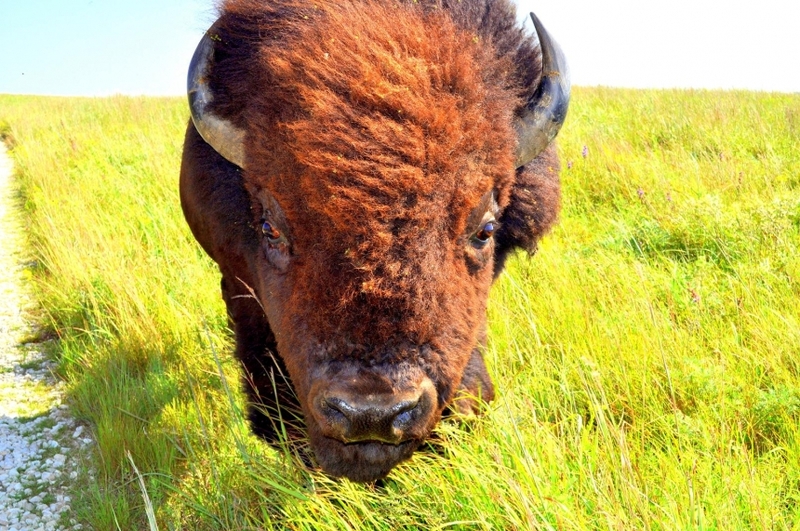 What do you do when a buffalo is staring you in the face? Take a picture! At least, that’s what I did a few summers ago while touring Maxwell Wildlife refuge! 🙂 I think he thought my camera was food, to be fair. This is one of the very first photographs I took with my Nikon. 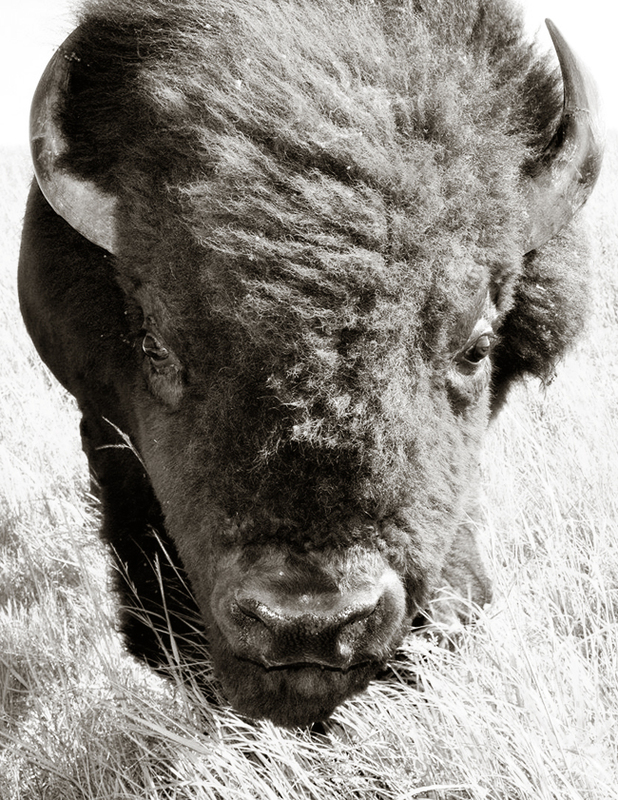 I literally had to lean back in the truck to take it – this big guy was NOT shy. Pretty cool, don’t you think? The photo is on its way to Hollie, and I can’t wait to see how it looks in her home!